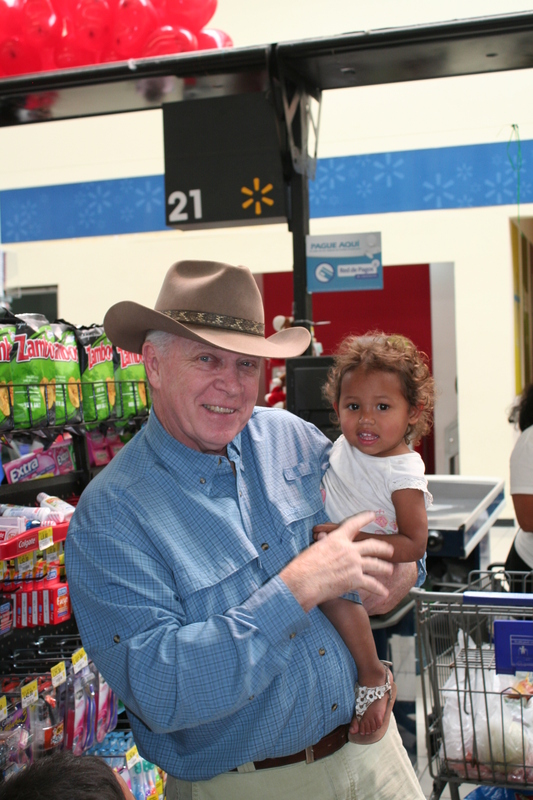 While on a trip to Honduras, Denny Mckendrick had the opportunity to visit his sponsor child, Daniela. Daniela Diaz lives in the Villa Nueva, a neighborhood in Tegucigalps, Honduras, with her mom and 5 sisters. Denny was able to give Daniela and her family a fun filled day, starting with breakfast at McDonalds; a luxury this family could never afford. 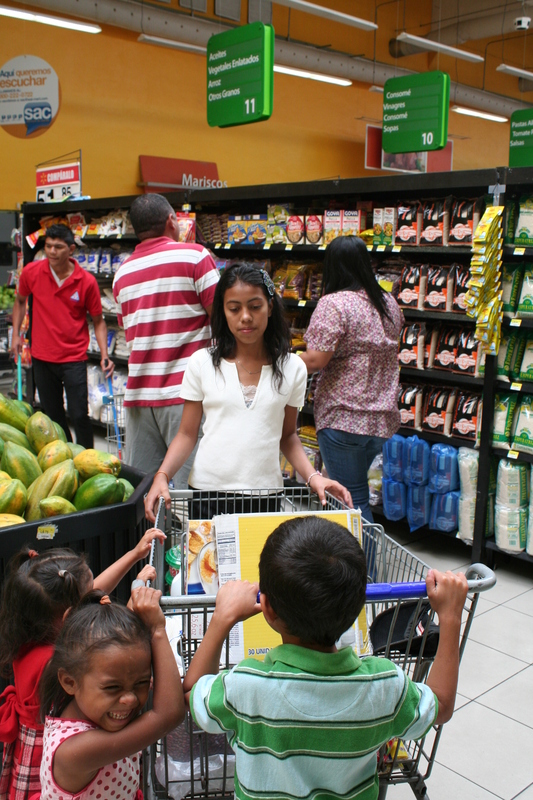 Like much of the world, most families in Honduras live on less than $2 a day. Here in the United States, we spend more than $2 on just one meal for ourselves. Imagine supporting an entire family of 4-6 kids on so little. Things such as toothpaste, soap, clothes, shoes, and even food are often unattainable with such a low income. Denny took Daniela and her family grocery shopping, buying them enough food for a month, shoes, and necessary hygiene items. The family couldn’t find words to express their thanks and their excitement. Denny visited the Diaz’s home and plans to return with a group from the states to help them build more suitable house. 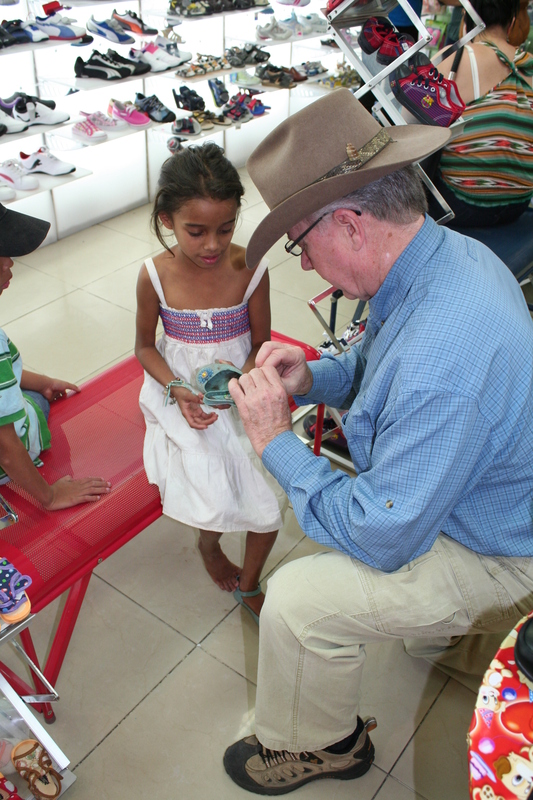 The impact that sponsors have on the children of Honduras is unexplainable. Even if you never meet your sponsor child, you are changing their lives in ways you cannot imagine. Many of these children have never had someone truly care about them. Knowing that an American, 3,000 miles away cares enough to pay for their school, medical care, and nutrition is amazing to them.